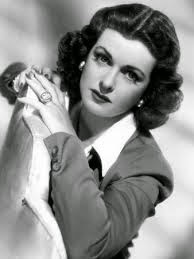 Joan Geraldine Bennett (February 27, 1910 – December 7, 1990) was an American stage, film and television actress. 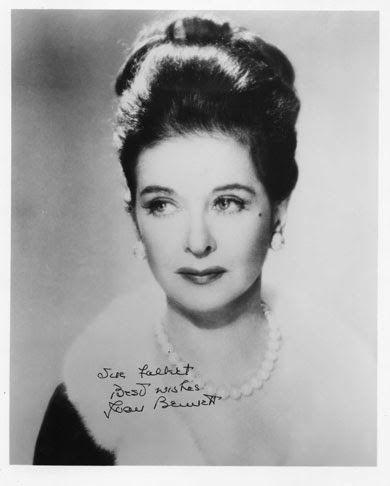 Besides acting on the stage, Bennett appeared in more than 70 motion pictures from the era of silent movies well into the sound era. 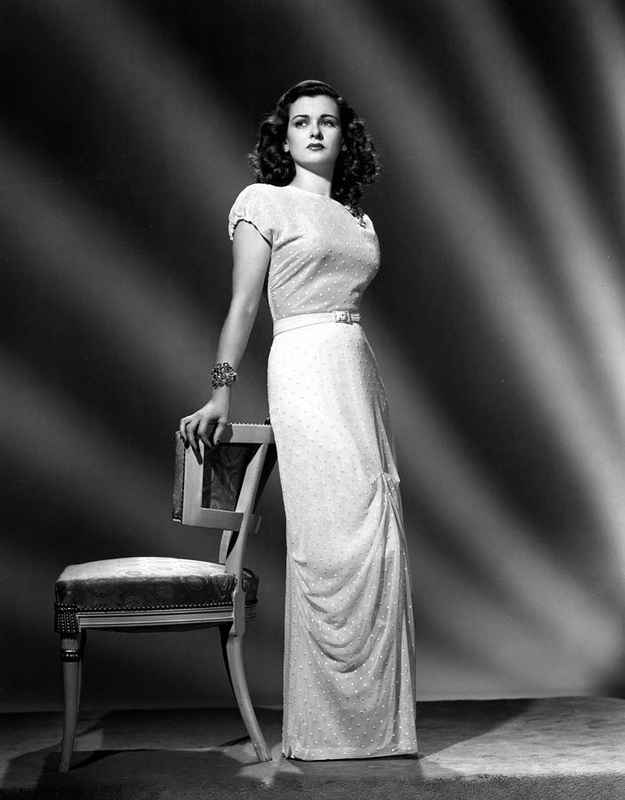 She is possibly best-remembered for her film noir femme fatale roles in director Fritz Lang's movies such as The Woman in the Window (1944) andScarlet Street (1945).